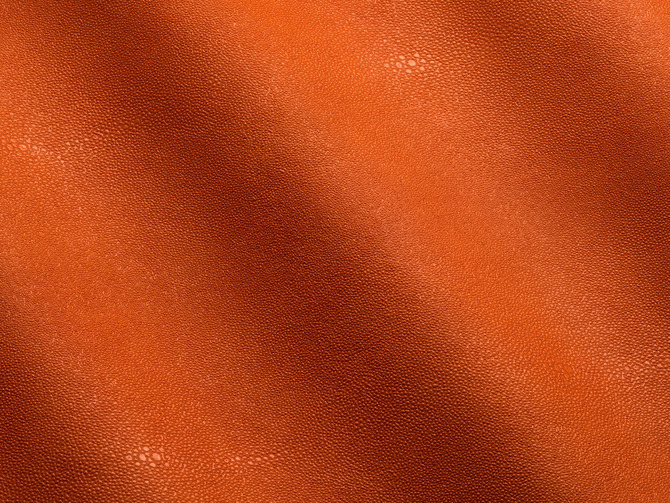 European aniline top grain leather. Drum dyed with metallic foil finishing. Exotic embossing.